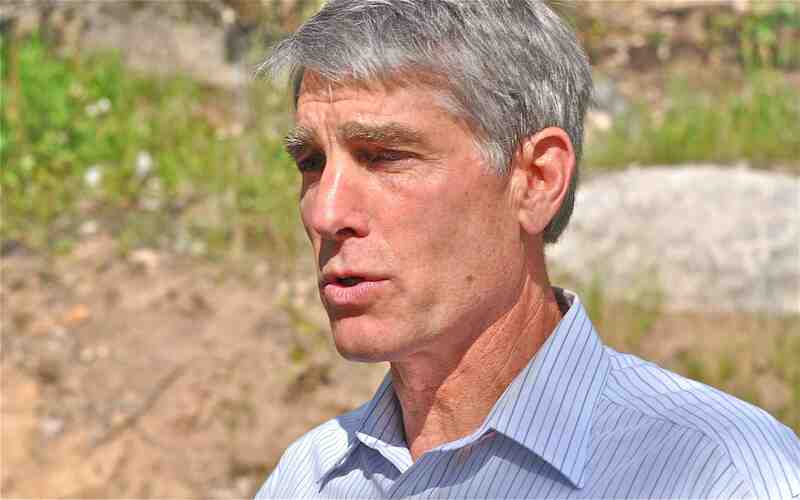 Colorado Sen. Mark Udall (Real Aspen photo by Troy Hooper). A Senate Intelligence Committee report released on Tuesday on the post-9/11 torture techniques utilized by the Central Intelligence Agency sheds “light on this dark chapter of our history, ensuring neither the CIA nor any future administration would make these grievous mistakes ever again,” according to Colorado Sen. Mark Udall, who serves on the committee. According to The New York Times, “the scathing report released by the Senate Intelligence Committee on Tuesday found that the Central Intelligence Agency routinely misled the White House and Congress about the information it obtained from the detention and interrogation of terrorism suspects, and that its methods were more brutal than the C.I.A. acknowledged either to Bush administration officials or to the public. “The long-delayed report, which took five years to produce and is based on more than six million internal agency documents, is a sweeping indictment of the C.I.A.’s operation and oversight of a program carried out by agency officials and contractors in secret prisons around the world in the years after the Sept. 11, 2001, terrorist attacks. It also provides a macabre accounting of some of the grisliest techniques that the C.I.A. used to torture and imprison terrorism suspects. Udall had been urged by human rights groups to consider leaking the CIA torture report if negotiations broke down on its release. Republicans have been critical of plans to release the report, trying to portray it as partisan and attempting to block it in order to avoid reprisals against U.S. targets overseas and claiming torture — or “enhanced interrogation” — has resulted in invaluable intelligence. “The partisan conclusions reached in the Senate Select Committee on Intelligence report on CIA enhanced interrogation techniques is designed to humiliate our nation and the intelligence community,” U.S. Rep. Doug Lamborn, a Republican from Colorado Springs, said a prepared statement. “The release of the Senate CIA torture report today reveals a dark and shameful chapter in American history. Under the guise of patriotism, the CIA conducted wholly un-American behavior that failed to secure our nation, but did much damage to our credibility and standing at home and abroad. The activities described in the report demonstrated a flagrant and frightening disregard for domestic and international law, offering a glimpse into the mindset of an agency that clearly believes it can play by a different set of rules. U.S. Rep. Scott Tipton, a Cortez Republican who represents the eastern half of Eagle County, issued a statement to the Durango Herald through a spokesman.